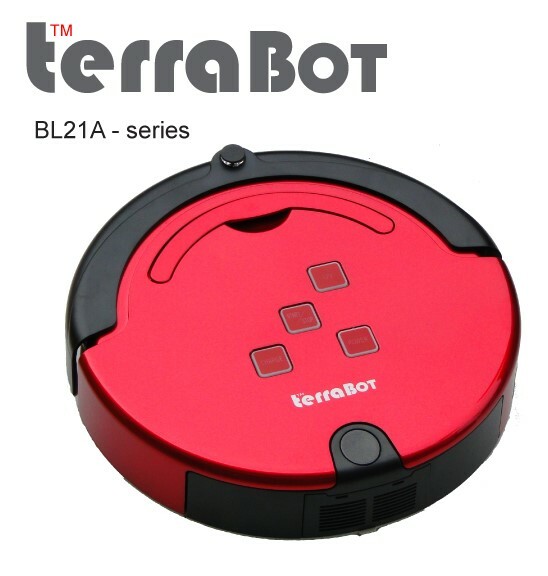 TerraBot BL21A series, is specially designed and built with modern urban houses in mind. 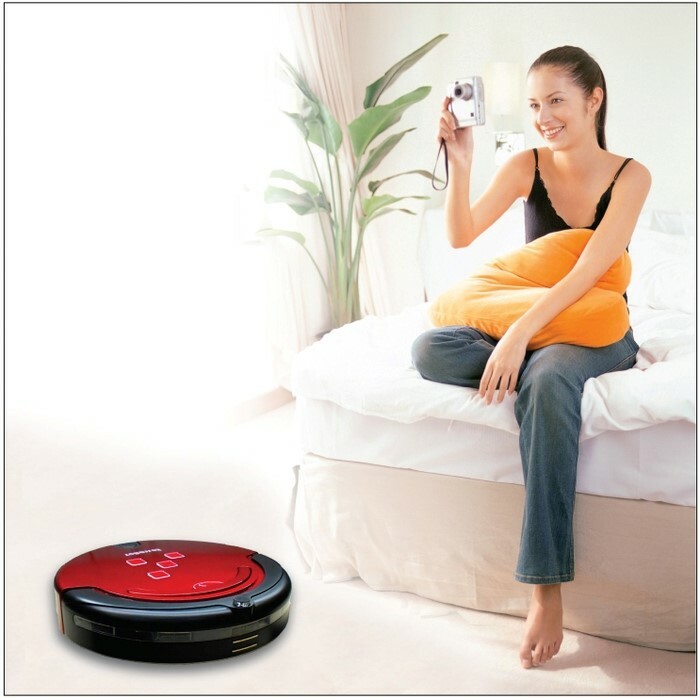 This model can covered house with built up area of 1500 sqft with a single charge and do it all, sweeping, vacuuming, disinfect and mopping floor concurrently. 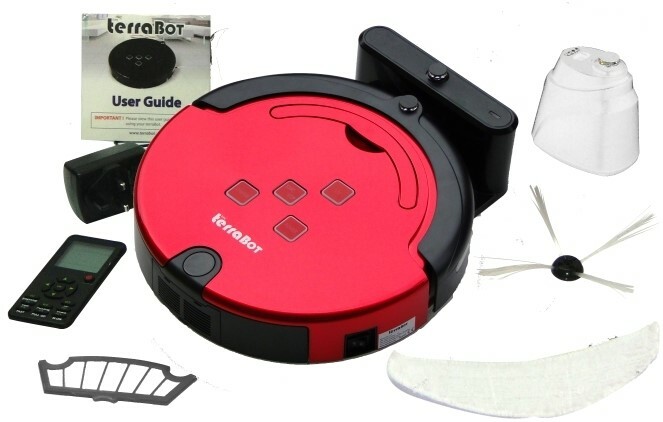 TerraBot is specially fitted with light and touch sensors to let it move around and away from obstacles, most of the time without even touching them. This would effectively protect your valuable fixtures and furniture against scratches or damages. Maintaining terraBot is a breeze, just empty its dustbin and clean filter, terraBot can work for months without need to doing anything else.